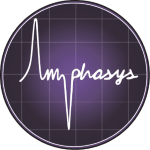 Valuable user feedback is making a steady improvement of the AmphaSoft Software possible. 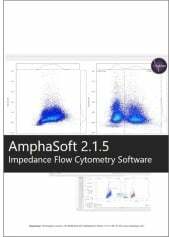 The new AmphaSoft release is available for free download on our website. We recommend all users to install the 2.1.5 release. Older releases are no longer supported.